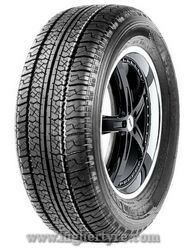 Turanza T001: Premium Tyre Category. Turanza T001 tyres belong to the premium category. The product was designed for long-distance traveling: reliable materials and maneuvering qualities allow to travel non-stop at a high speed. Comfortable confident driving is provided by exceptional steering control and noise suppression.